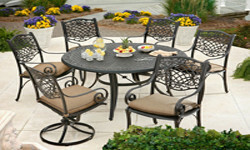 Cast Aluminum patio furniture is one of the most popular styles of patio furniture that we sell. Cast aluminum sling patio furniture sets feature heavy-duty cast aluminum framing coupled with beautiful designs and styles. Cast aluminum offers many non glass patio furniture tables available with cast aluminum, stone, marble, faux stone, or tile tops. 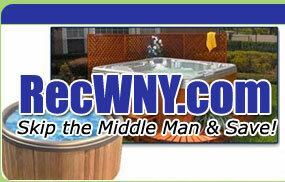 Patio furniture that is designed to last and be in style for years to come.